Both the pleasures and stresses of life, along with the simple passage of time, cause our skin to appear older. Wrinkles and fine lines, skin pigmentation, sun damage, and thread veins start appearing. Increasingly, men and women of all ages want younger-looking skin, but don’t want to take time away from their active lifestyles. 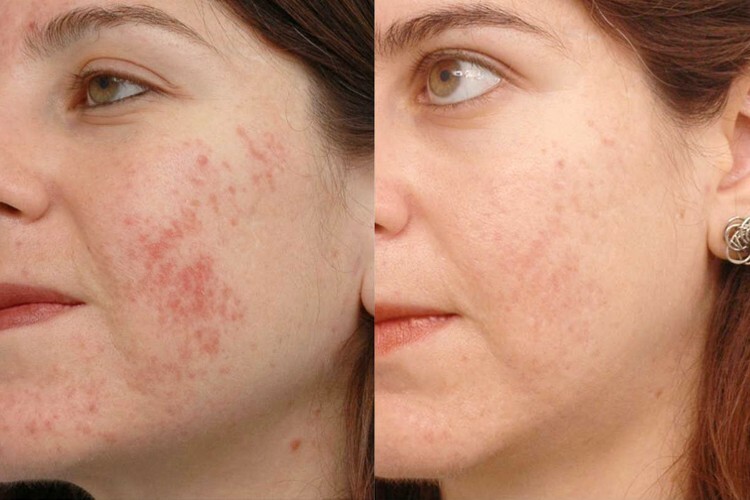 Intense pulsed light (IPL) is a technology used to perform various skin treatments for aesthetic and therapeutic purposes, including photorejuvenation as well as alleviating other skin lesion problems such as hyper-pigmentation, acne, rosacea and port-wine stains. 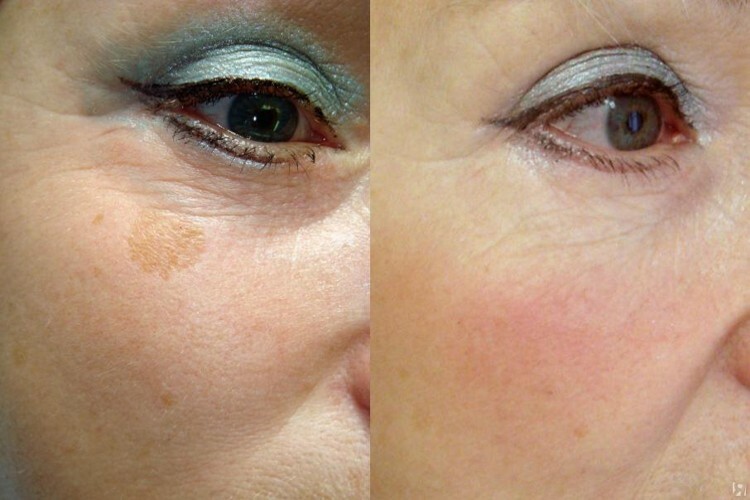 Photo Facials and Photorejuvenation using Lumenis IPL™ Skin Treatments. 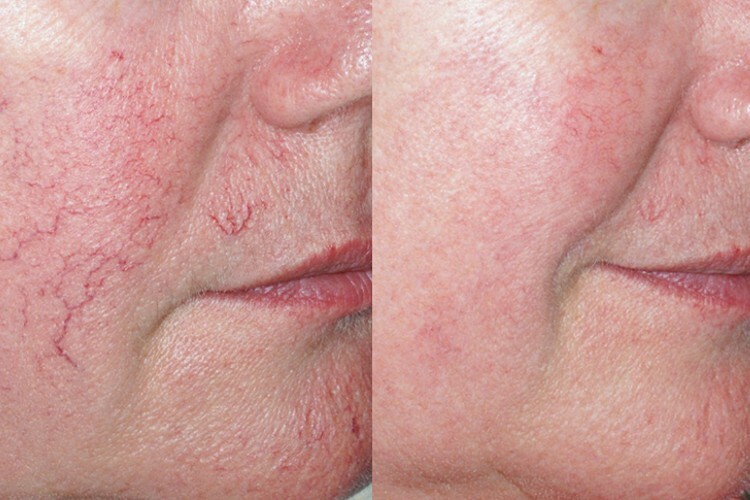 The terms "Photo Facials" and "Photorejuvenation" refer to the non-ablative, non-invasive treatment of red and brown pigment, using intense pulsed light without disruption of the skin's surface. This leaves a smooth skin texture and even complexion, yielding a more youthful appearance. This procedure typically requires 4 to 6 sessions of about 20 minutes each, performed at three-week intervals. Several IPL™ treatments are required to provide gradual, natural-looking improvement with very low risk. Thereafter, 1 or 2 maintenance sessions a year are recommended. The process treats the full face, neck, chest or hands, rather than addressing a single isolated area or imperfection. With a series of treatments, IPL™ technology can help restore a more youthful appearance without client "downtime" or the prolonged recovery necessary after other types of treatments. In fact, many people even schedule their sessions during their lunch breaks. Lumenis™ IPL™ has been available and FDA-cleared since 1995. Removes small varicose veins. During treatment, IPL is absorbed by the blood in these small veins, heating and destroying the vessels. Over time the destroyed veins are reabsorbed and disappear. Transforms red, blotchy skin into a radiant complexion. A brief consultation with one of our highly-trained IPL™ specialists should provide all the information needed. This technology can only be used to treat light skin, excluding dark-skinned individuals such as those of African, Hispanic or Asian descent. Before each session begins, system settings are computer-customized according to skin colour and type and the area of the body being treated. Treatment begins by conducting test spots to determine the client's skin response to different device settings. Next, a cold gel (similar to ultrasound gel) is usually spread over the treatment area. This helps keep the skin cool and focus the light treatment. Clients wear special eyewear to protect the eyes from the bright light. The smooth, glass surface of the IPL™ handpiece is then moved over the treatment area, while light-based energy is emitted in highly controlled flashes or pulses. Some clients compare the sensation to a light pinch or the snap of a rubber band. After treatment, clients can immediately return to normal routines and activities. Occasionally evidence of treatment such as redness or blotchiness may last for an hour or two. Note: The first few days after the treatment, it will appear as if the treatment has been unsuccessful but generally after 5 days one will be able to notice a difference in skin appearance. The change in skin appearance will substantially improve after the 3rd treatment.